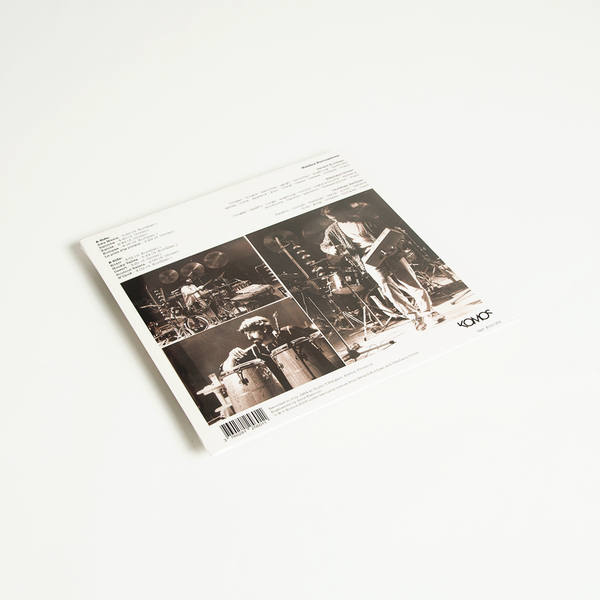 First time reissue of a cult French private press rarity at the intersection of jazz, percussion and experimental sounds. 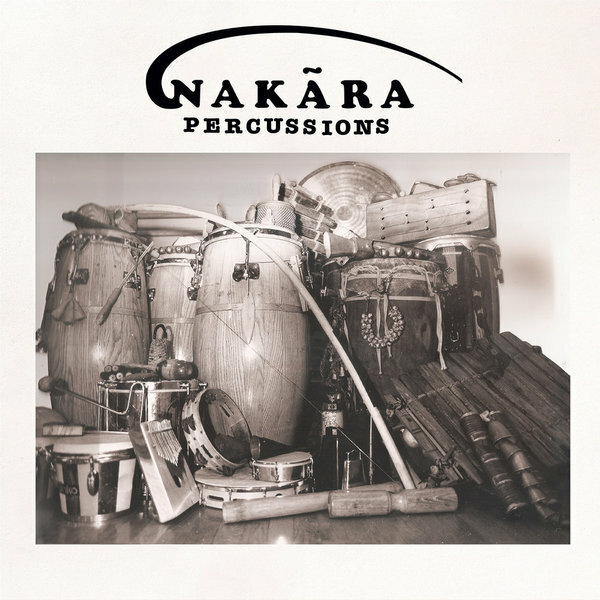 "Founded by long-time friends Gerard Kurdjian and Stéphane Olivier alongside compatriot Christian Berthier in 1983, Nakara Percussions was a trio from the south of France, fascinated with percussion instruments, rhythms and textures from across the world. Steeped in Jazz and ethnographic recordings, the trio designed and built their own instruments and played across the South of France throughout the 80s, recording a single album in the tiny village of Alliens in 1984. 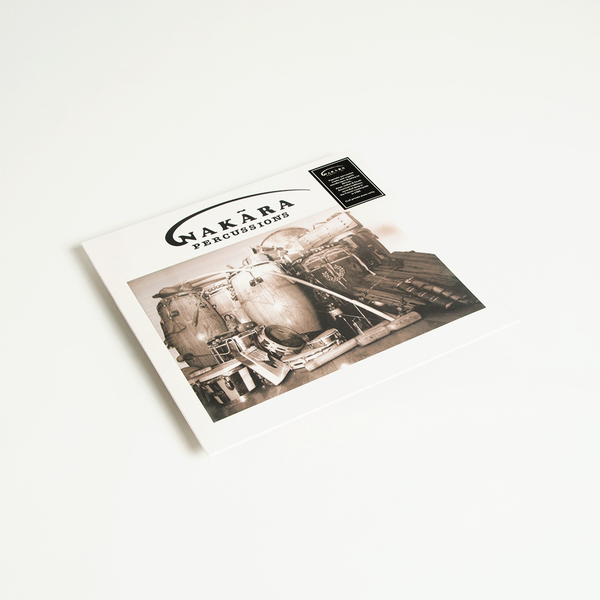 Self-produced and mainly sold at gigs, the record reflects the inquisitive, experimental approach of the group and has become a cult album among DJs and music lovers for its blend of complex rhythms and organic soundscapes, taking in everything from Brazilian batucada to Indian tabla rhythms by way of West African thumb pianos and the drums of the Maghreb. The track “Balimba” has become a dancefloor classic, finding a home in the sets of openminded techno DJs as well as on the jazz dance and tropical scenes."